Otsimo is an educational game application developed for children with Autistic Spectrum Disorder (ASD) or learning difficulties. Children with autism are intended to be taught the basic knowledge through assistive games designed under the guidance of child psychologists and educators to providing them homeschool education. Otsimo provides the necessary ABA education through games designed for kids with attention deficit and speech problems. Let’s discuss a little more about this wonderful solution. 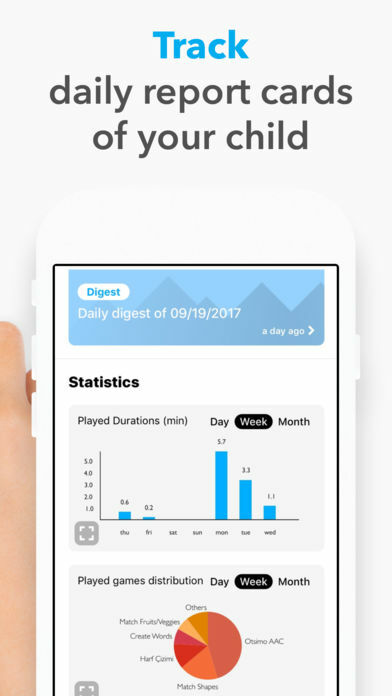 Featured for more than 200 days! 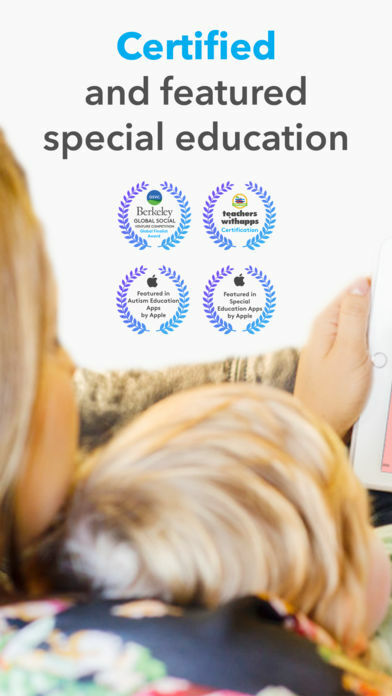 Otsimo is a certified and awarded educational game application developed for children diagnosed with learning difficulties, autism, down syndrome, and other special needs. 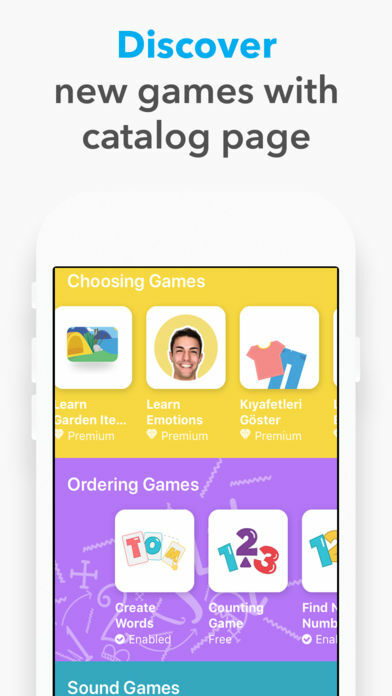 Created under the guidance of parents, child psychologists and special education teachers; assistive games in Otsimo aim to teach fundamental homeschool education about words, alphabet, numbers, emotions, colors, animals and vehicles through matching, drawing, choosing, ordering and sound games. 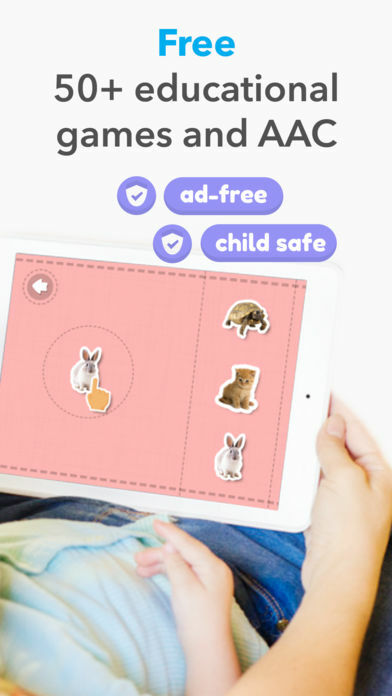 For children having speech problems, Otsimo has free AAC which often is used in speech therapy or special education schools, under the Child section. 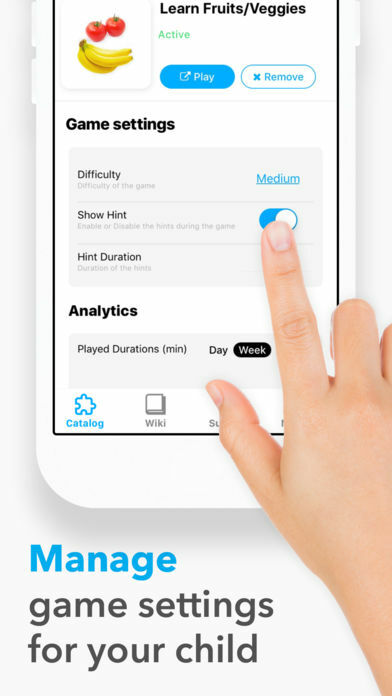 Otsimo games are developed according to the Applied Behavior Analysis (ABA) which is the most widely known and trusted early intensive behavioral treatment technique for helping children who have learning disorders and focusing problems. Otsimo consists of two separate platforms dedicated to children and their families. Child section includes ad-free educational games which are shaped individually to your child's mental development. Family section is the platform where you have full access to your child's education program, can review your child's progress, check the reports and configure difficulty settings.